-- Do you really really like coffee, or are just starting to get into your morning java, and want to learn more? Houndstooth Coffee will be offering a class, beginning Sunday, September 25th for 3 sessions. 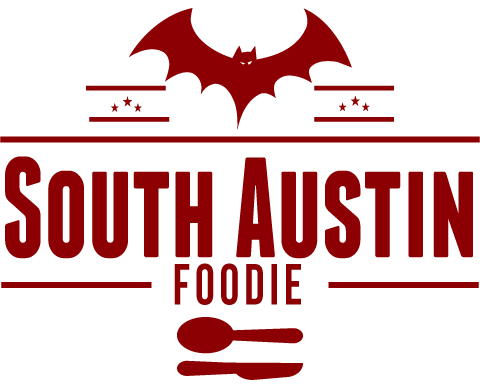 -- Austin Restaurant Week is coming, Sept 25 - 28 and Oct 2 - 5. 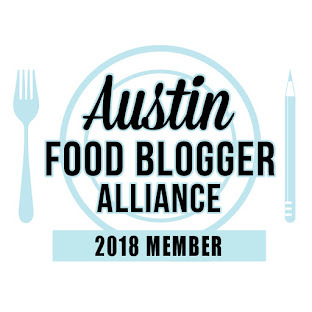 Sixty-four of Austin's finest will offer prie fix (and affordable) menus, with two-course offerings at lunch, and three-course at dinner. Eat up! -- eleven plates and wine will be opening in Davenport Village on 360 on September 25th. They'll be open for lunch, dinner, and weekend brunch. Owners Mike and Kelly Swartz own the Austin Melting Pot restaurants, and they consider their new venture to be "upscale casual". -- Juiceland is the new name for the Daily Juice and Juice Box juice joints. There's an expanded menu too, with more salads, cleanses, detoxifiers, and of course juice and smoothies.